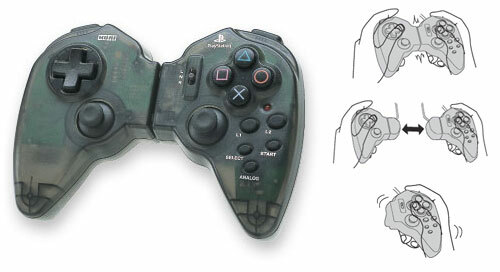 HORI's Separate Controller uniquely can be used in three different ways: Traditional, Separated or One-handed. It is Playstation One and PS2 compatible. 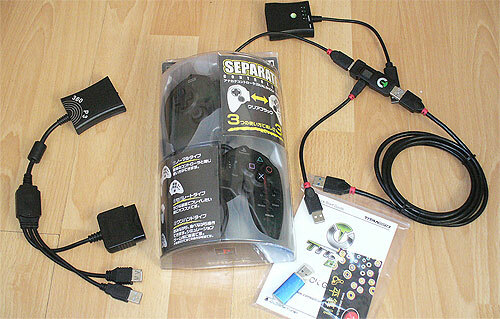 With additional controller adapters, this controller can be used with many other games machines. Playstation 2 compatible, so should work with 100% of joypad games. One handed mode is for right handed use only. N.B.The Right side L1 and L2 buttons only work in one hand mode. i.e. when the right hand side is disconnected from the left.